Determine Your Destiny! Predict Your Own Future! 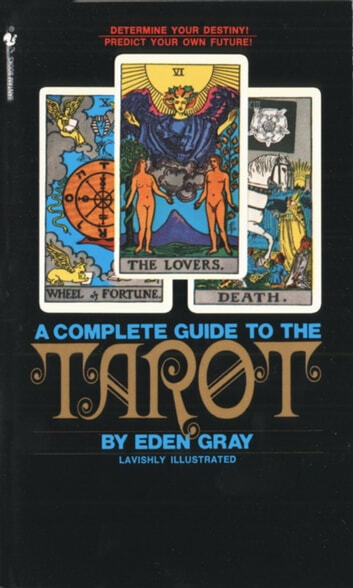 With detailed reproductions and explanations, Eden Gray offers explicit advice about the three different methods of reading the cards and using the Tarot for divination and meditation. 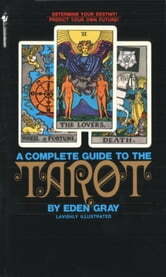 Both beginning students and advanced devotees will find in this book insights into the ancient lore of the Tarot. An Uncommon Casebook: The Complete Clinical Work of Milton H. Erickson, M.D.